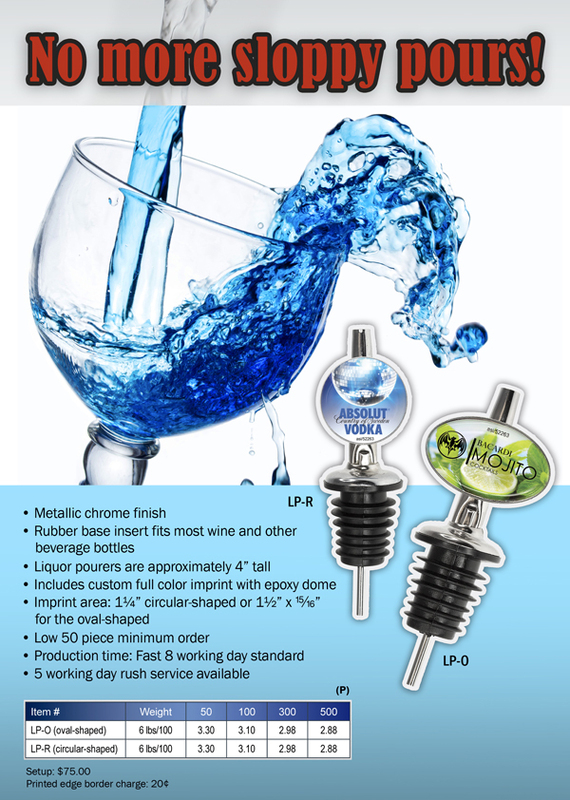 Purposes: Personalized, affordable, wearable promotional product with a very fast production time. Objective: Make incentives for students to improve standardized test scores, overall grades, and attendance. Strategy: A public junior high school sought to increase test scores and student attendance in order to continue receiving a plethora of grants designated to award schools with higher preforming students. Honor roll, standardized testing performance, and attendance categories were created in order to incentivize students. As part of the program, speed dog tags were presented to students who make the honor roll, score above average on a set of standardized test, and who have perfect attendance. 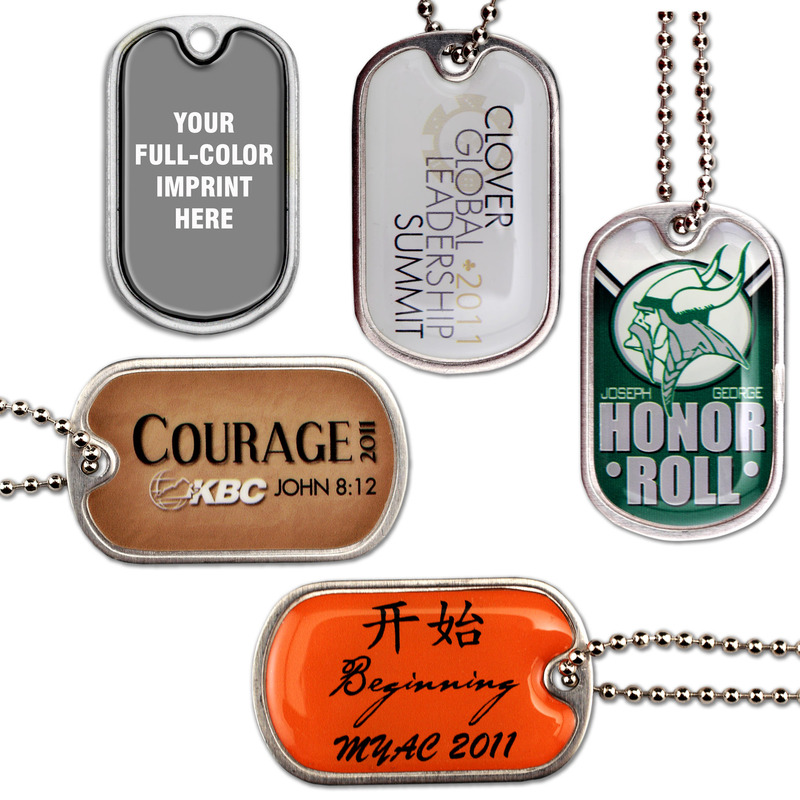 School officials found these dog tags to be the perfect recognition, since not only were they wearable and fashionable, but they were also affordable with an extremely quick turnaround. 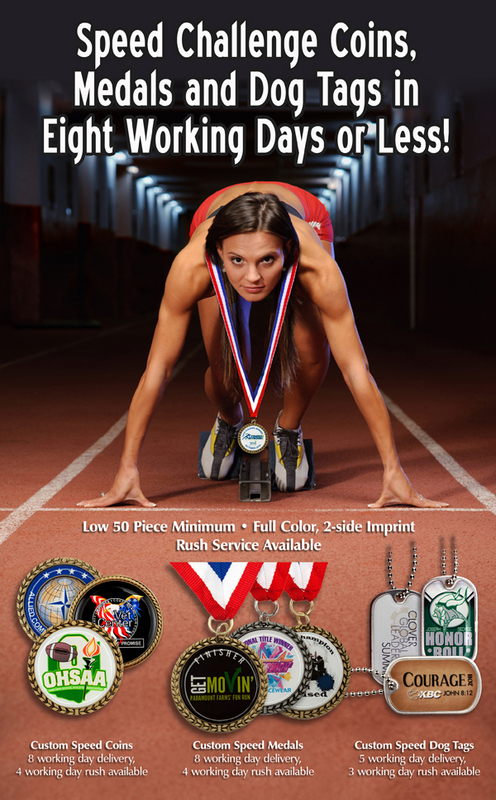 EMT Speed Medals in Eight Working Days or Less! Low 50 piece minimum. Purposes: Purse hangers are the perfect gift or giveaway item for groups or companies looking for both the unique and the practical. 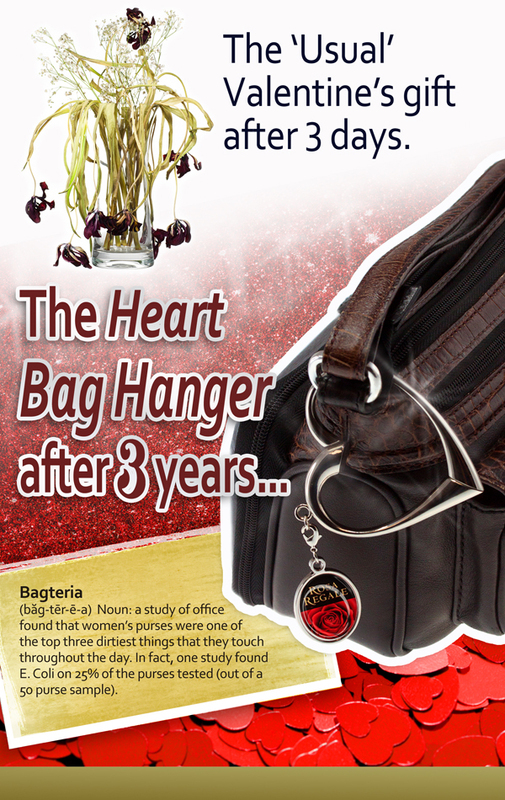 This stylish heart-shaped purse hanger keeps belongings close, clean and safe. With this item, purses, briefcases and/or shopping bags will hang clear of the floor in restaurants, offices or restrooms, and away from Bagteria™*. Objective: An affordable, but healthy conscientious gift to reward female employees who participated in a company-wide health maintenance plan by training and running in a local heart risk prevention 5K. 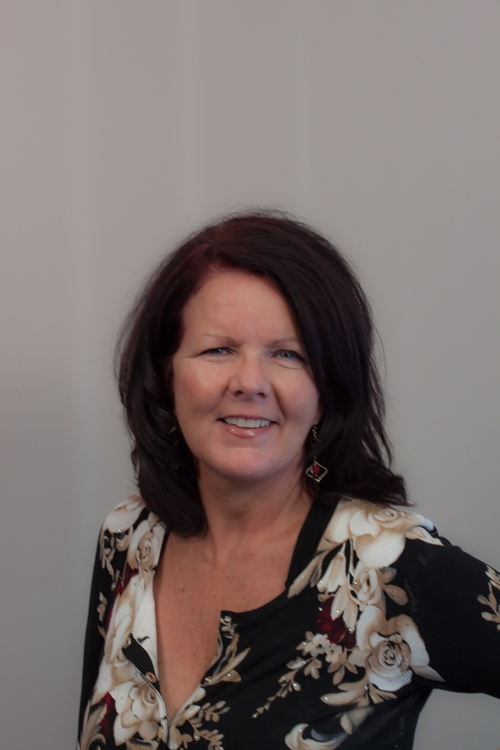 Strategy: The newly implemented health maintenance company plan was receiving some push back from employees. 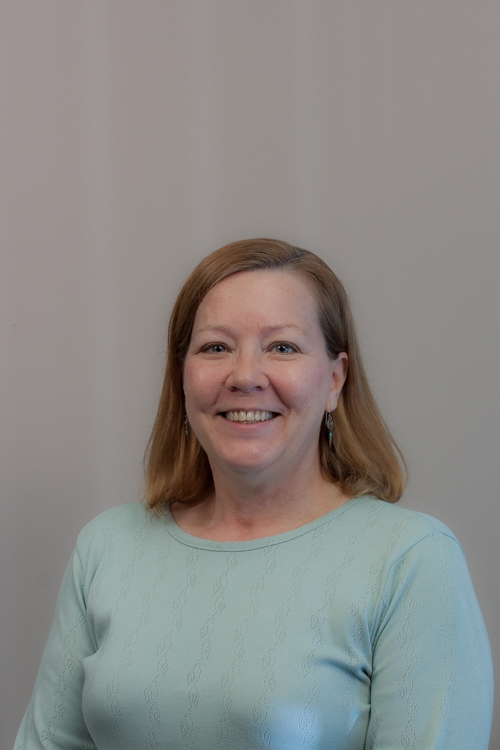 The program— designed to cut costs and lower insurance premiums with new tools and resources to engage and empower them to actively choose healthy lifestyles and make savvy, knowledge-based health care decisions—needed some employee incentives for participation. So a point system was derived to help motivate employees to participate, and after completion of each goal, an award gift bag was given. The heart shaped bag hangers in deluxe packaging look like a very high cost item, and they help employees stay safe and healthy by keeping their bag off the ground, and away from e. coli and other harmful contaminants that can be spread on the bottom of purses. *Bagteria: Grudge that accumulates on the bottom of a bag placed on the floor. 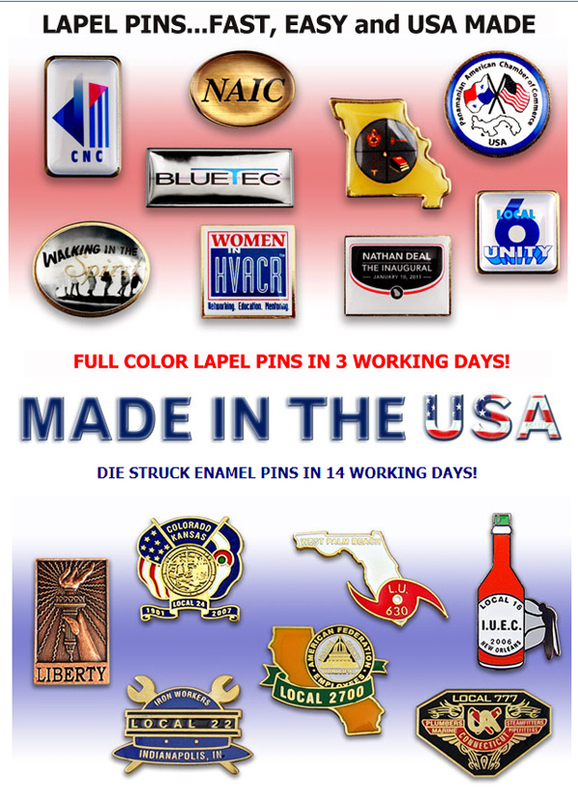 USA-Made Full Color Lapel Pins in 3 working days! 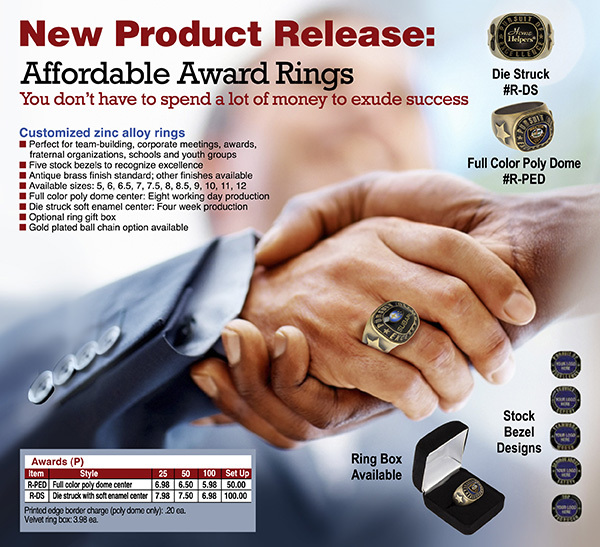 Email customercare@emteasy.com for a sample. A Bag Hanger Everyone Will Love! Bag hangers are the perfect gift or giveaway item for groups or companies looking for both the unique and the practical. 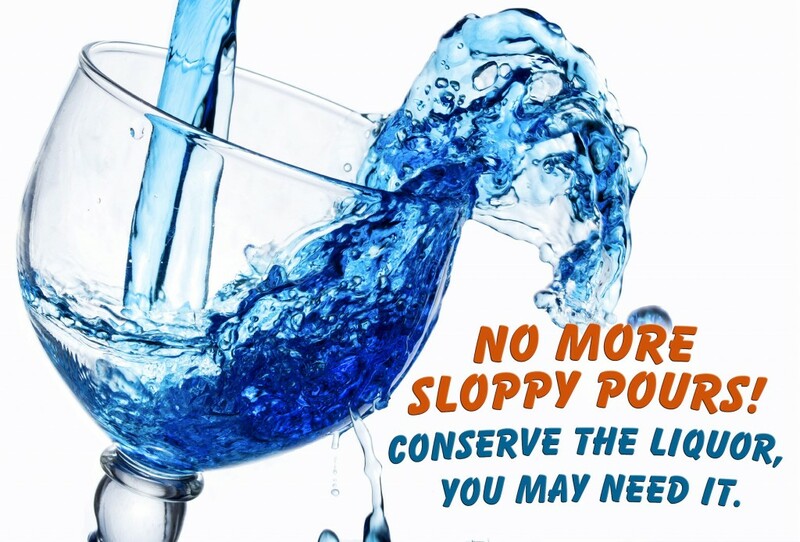 Keeps belongings close, clean and safe. Purses, briefcases or shopping bags hang clear of the floor in restaurants, offices or restrooms. A modern purse accessory become decorative too! 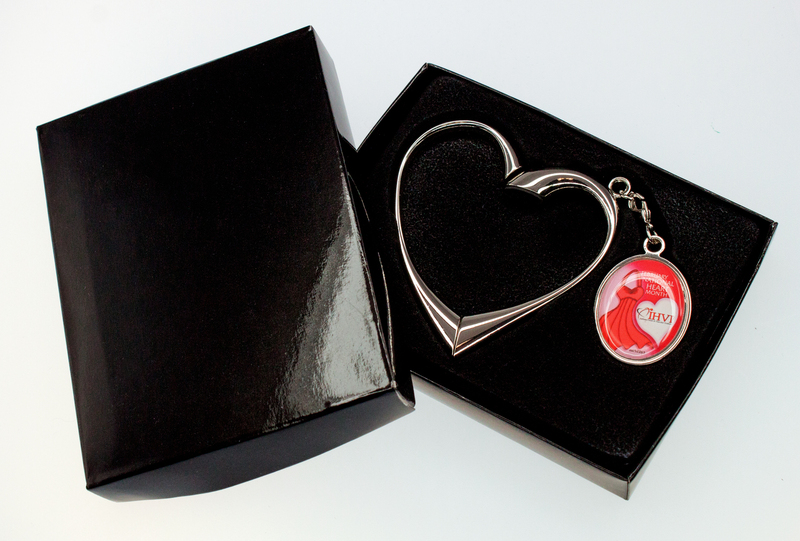 – heart shape swivels open into a functional bag hanger-hook. Safely hang a bag from any flat surface or hang hook end over restroom stall door! Includes full color epoxy dome custom imprint. Deluxe gift box packaging included. Production time: 8 working days. 5 working day rush service available. Wear your status in style with this new beautiful and customized ring.